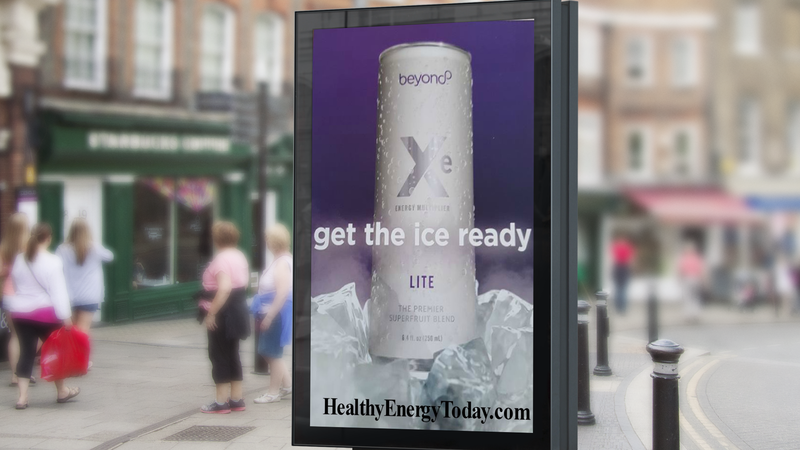 Sample The Healthy Energy Drink, Xe-Lite Today! Free Offer! 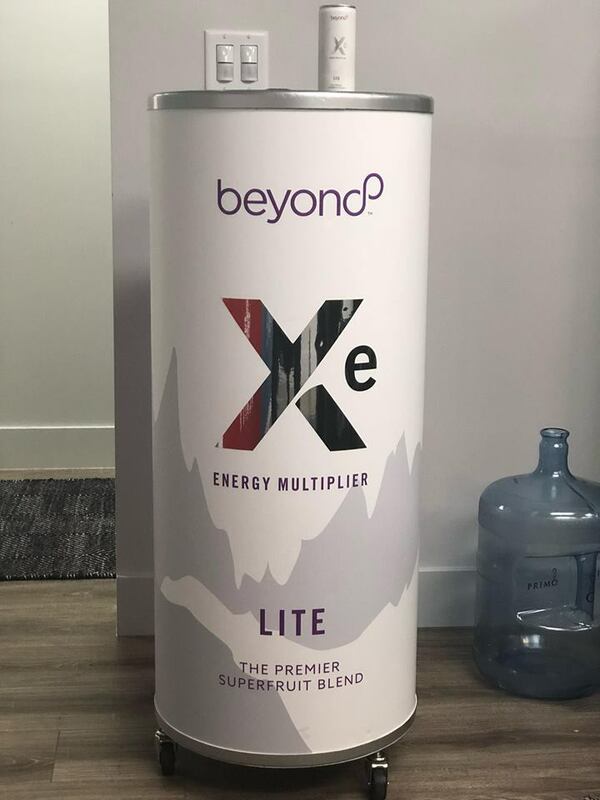 I have pretty much kept this new healthy energy drink Xe Lite under wraps. This drink is absolutely divine and IT BURNS FAT!!! 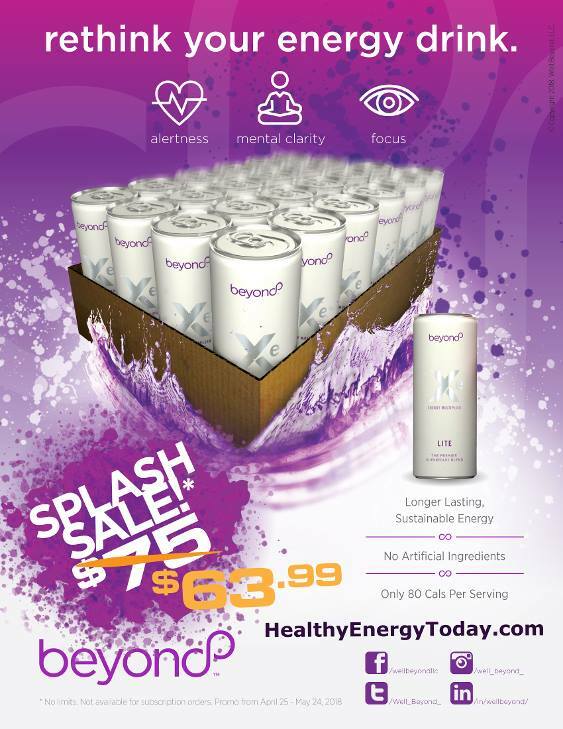 My friends are going crazy for the taste and benefits of this alternative energy drink and now the secret is out! Not only is this a healthy alternative, this delicious pick me up is just 80 calories and a great choice for me as a type 2 diabetic. This is simply a must try and that is why I am sharing this awesome sample offer with all of my HealthChocoholic readers. Don’t miss out on this awesome sample offer! Right now you can order a sample pack of 3 cans of Xe-Lite! The drinks are free, simply pay for priority mail shipping to get this to your door. Awesome deal and great time to try this new healthy alternative. Skip those energy drinks at the gas station. Try this drink that has changed my life. Alertness. Mental Clarity. Increased Focus. 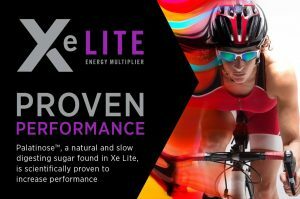 Discover proven performance with Xe Lite! NO EXCUSE, ORDER YOUR SAMPLE PACK TODAY! Order your Xe-Lite sample pack HERE! Questions, call us direct at (941) 676-7300 or visit our website at HealthyEnergyToday.com. We are here to help! 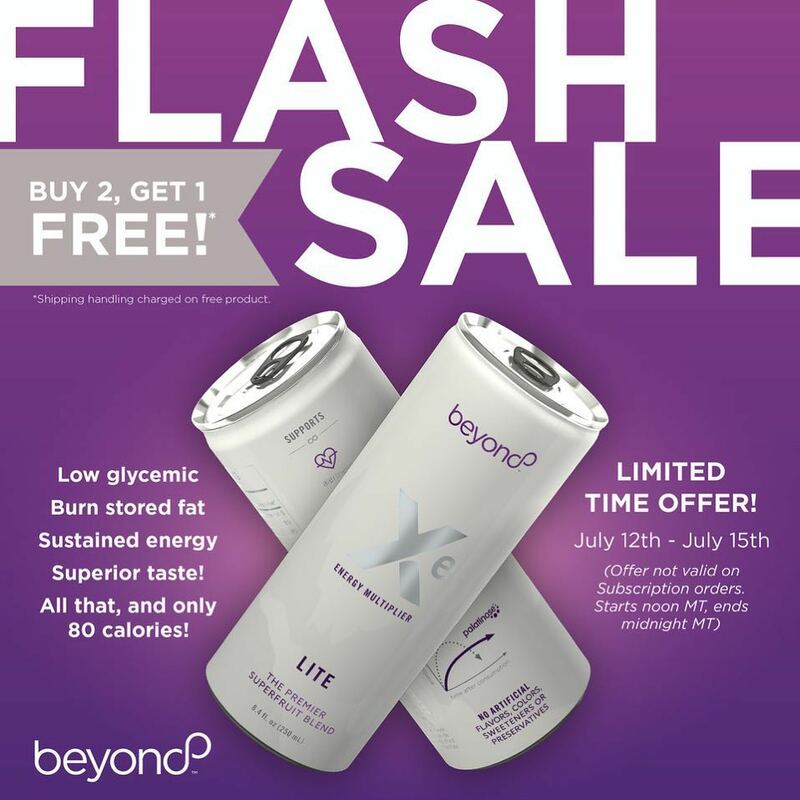 NextBlack Friday Cyber Monday Buy Two Get One Free Once A Year Beyond Healthy Chocolate Xe Lite Sale Starts 11/20 at Midnight! Love this!!! 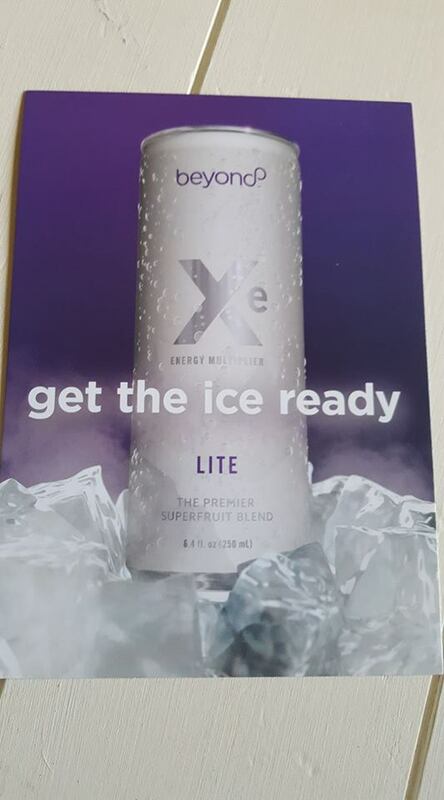 Can you believe I am losing weight drinking Xe-Lite! Wow and it tastes so good!